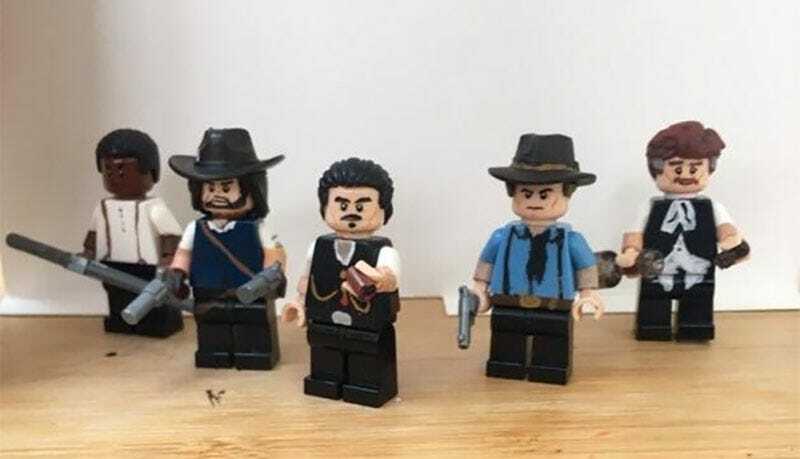 UnshiftedToast made these custom Red Dead Redemption 2 LEGO minifigs, with plans to recreate all 24 members of Dutch’s gang. I’d say you could skip half of them and get to making playsets instead, like the campsite, Valentine Saloon and a little plastic bath so little plastic Arthur can scrub his little plastic arms. I do like the detail on these, though. You can almost see Dutch about to tell you that you can only put him away after one last score. If you want one for yourself—maybe get one made of your horse—UnshiftedToast is taking commissions.